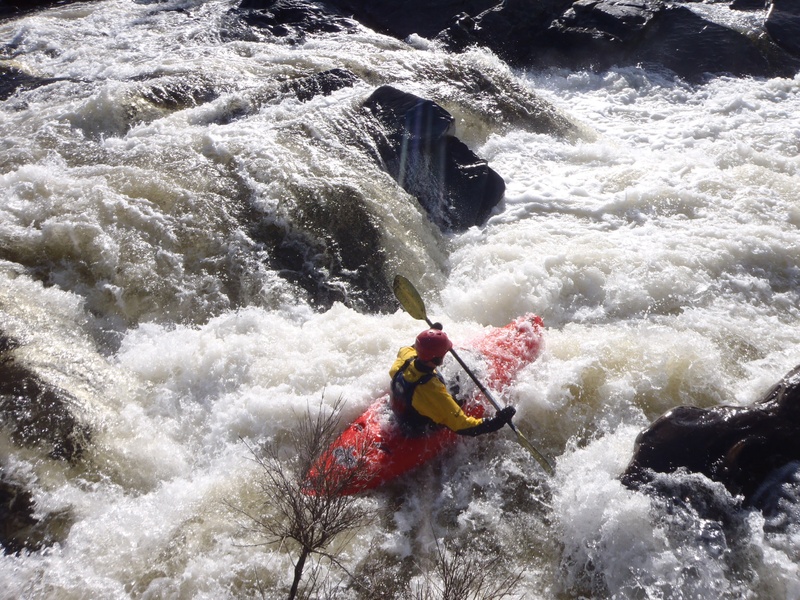 Our aim is ‘To encourage and promote the sport of Kayaking in all its forms‘. 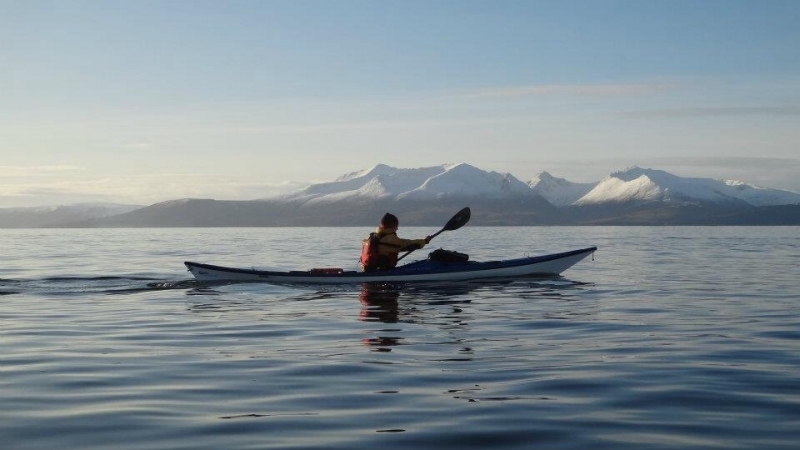 We are a club of Kayakers from around the Glasgow area, who range in experience from ‘first time in a boat’ to accomplished sea paddlers and river runners, with a smattering of instructors. We have a thriving youth flat water racing group and a canoe polo section. During the warmer months we meet at the Pinkston Water Sports Centre, and during autumn and spring school term time we meet in North Wooodside swimming pool. At both Pinkston and the pool informal coaching is available from instructors and more experienced members, or you can just have a play under the watchful eye of the pool life guard or our trained safety officer. 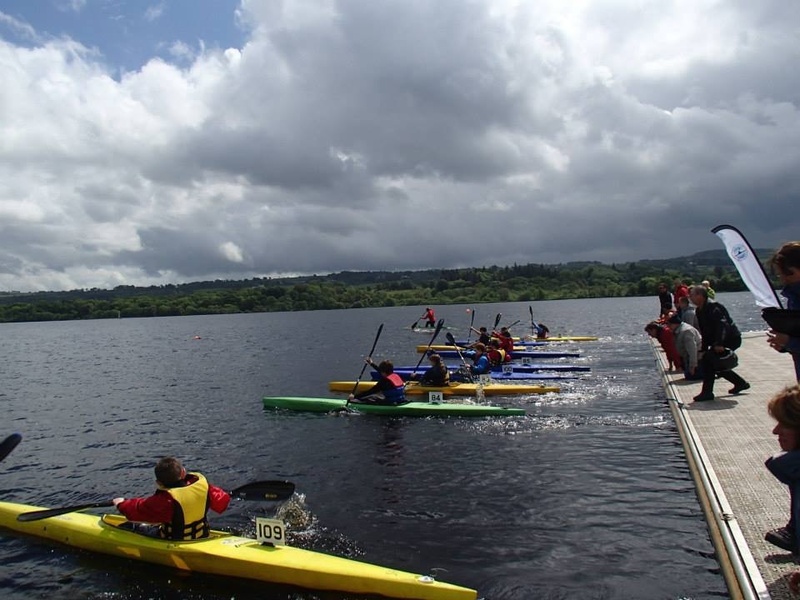 The junior Sprint and Marathon group paddles on the Forth and Clyde canal at Firhill Basin in Glasgow, and during the colder months trains regularly in a local hall and swimming pool. The facility at Firhill Basin is new this year, and we are in the process of installing brand new easy access pontoons, improved storage, and access to some of the some of the excellent facilities at Firhill Stadium. Club trips are arranged from time to time – as demand merits – and are led by suitably qualified instructors or by experienced club members. Less formal trips are arranged by groups of members on an ad hoc basis with trips going out on loch, river or sea most weekends. Members can borrow (basic) club equipment, which include Buoyancy Aids, Paddles, Spray decks, and a variety of plastic general purpose, white water, and Sea Kayaks, which can be picked up from boat shed in the west end of Glasgow. Although most of our paddling takes place in the West of Scotland we also paddle further afield and recent trips have included Spain and Croatia.